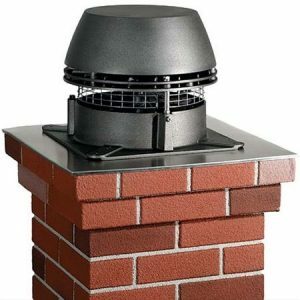 Chimneys are responsible for safely removing dangerous gases and smoke from a house, and thus, shouldn’t be blown off. Damaged chimneys may cause carbon monoxide poisoning, house fires and smoky fireplaces, among other issues. Because of this, any chimney issue you need repaired is best left to the professionals. The following are a few of the typical repairs we frequently performs. Repair Chimney Cap: The chimney cap is on the top of the chimney and seals the top opening, preventing wetness and loose rainwater from entering, which can cause deterioration. Frequently chimney caps are improperly constructed or can deteriorate. 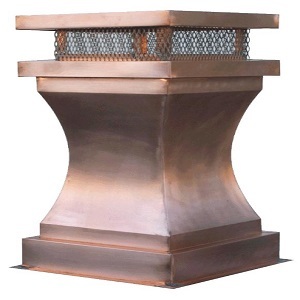 Whether the chimney cap in question includes working with concrete, brick and mortar, or rock, we have the expertise necessary to provide a lasting solution. Firebox Repair: The firebox is the segment of the chimney system in which someone assembles a fire. A suitable firebox is lined with firebrick, a material of refractory ceramic, which can become broken or weakened after years of use. This region of the chimney is frequently in need of repair. It is suggested to have a comprehensive review of the firebox every five years or so, depending on hearth use and the frequency of chimney or fireplace use. 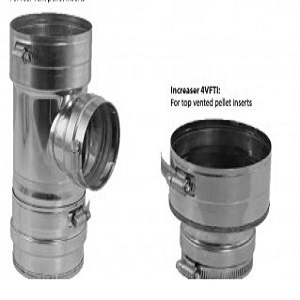 Smoke Chamber Issues: The smoke chamber serves as the support for flue lining. The principal issue with smoke chambers is that they are hard to find because nearly all the problems originate behind the facial wall. While other parts of the chimney may seem great from the exterior, the smoke chamber could have issues. An annual chimney review from us will alert a homeowner to any smoke chamber difficulties and can be corrected before any security issues appear. 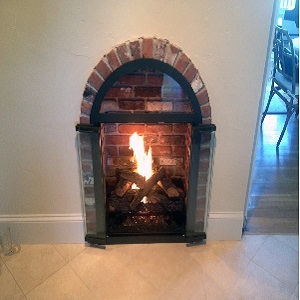 There are a number of reasons why you might consider hearth repair or replacement. A damaged hearth can be quite dangerous to your house if left in disrepair, therefore, it is in your best interest to repair the issue when you find it. Oftentimes, you will see a problem by the way the chimney ports (or does not), or with water seepage from a flow in the masonry work. In both situations, if the problem has been going on long enough that it’s showing symptoms, you should get it repaired. There are a number of methods to repair it, and our professionals understand just what to do. Problems with chimney covers and flues are readily fixed. Drafting problems can be corrected as can masonry function. Sometimes you may need a reconstruct. Also, water flows can be corrected and dampers can be replaced and fixed. The more complicated the problem, the more severe the repair and obviously, the higher the cost. But the price of not fixing your problems in good time is much greater. Water flows and masonry problems are the two issues you should keep on top of your priorities to ensure the security of your house. In either of these instances it’s best to get the repair done when possible. In the case of water leakage, the more it rains the greater the possibility of other problems within your house as the water can slowly make its way into your rafters and dry plank. The last thing you would like to have in your house is dry rot or even worse, mold problems due to the water flows. With this in mind, call us today and have one of our technicians come to your home, assess the situation and give you an estimate; estimates are free.